Were You Injured By A Driver Who Was Speeding? Car accidents that are caused by speeding are dangerous for many reasons. People who speed have less time to react to changing traffic conditions. It is also more difficult to maneuver a speeding vehicle, and even a small defect in the road can lead to an accident. Perhaps most importantly, vehicles at high speeds strike other vehicles with greater force than vehicles traveling at low speeds. You can come to Johnstone & Gabhart, LLP, for legal assistance with accidents caused by a speeding driver. 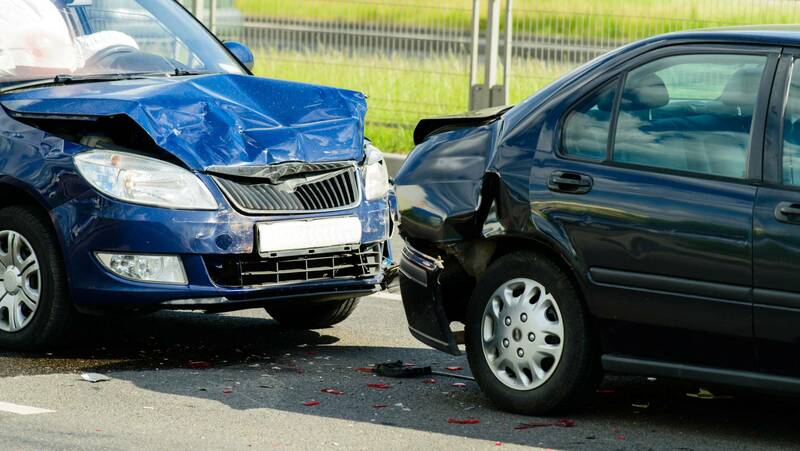 We are experienced personal injury lawyers who understand the details of all types of car accident cases. You and your family can rely on us for caring, diligent representation throughout your case. For a free consultation, please call us in Charleston at 877-416-5457 or contact us online. Because of the greater amount of force in speeding accidents, the injuries are often catastrophic or fatal. You will need considerable compensation for medical bills for injuries such as broken bones, amputations, burns, internal organ damage, traumatic brain injuries, spinal cord injuries and severe lacerations. Families who lose loved ones to wrongful death in an accident will also need compensation to cover funeral and burial expenses, and the loss of the victim’s future wages, benefits and contributions to the household. In addition, we will seek damages for property damage to your vehicle and pain and suffering. To schedule an initial consultation with our attorneys, please call 877-416-5457.